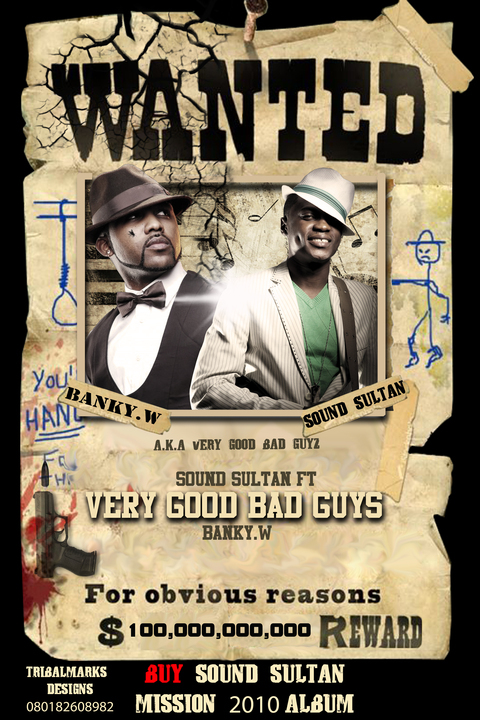 Here is Sultan’s new single, Very Good Bad Guy (VGBG) featuring Banky W. It has that lovely R&B and party feel. Shoutouts to my peeps at NJO for this one. Listen and enjoy. Make sure you buy Sound Sultan’s Mission 2010 album! State Governor, Babatunde Raji Fashola who is planning to run for the 2011 gubernatorial election. 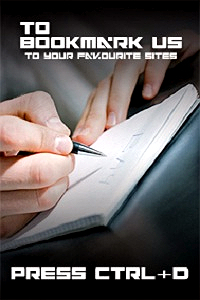 Real name Ifeanyichukwu Benard Ibeabuchi, a final year student of the university of Port Harcourt, Rivers state. 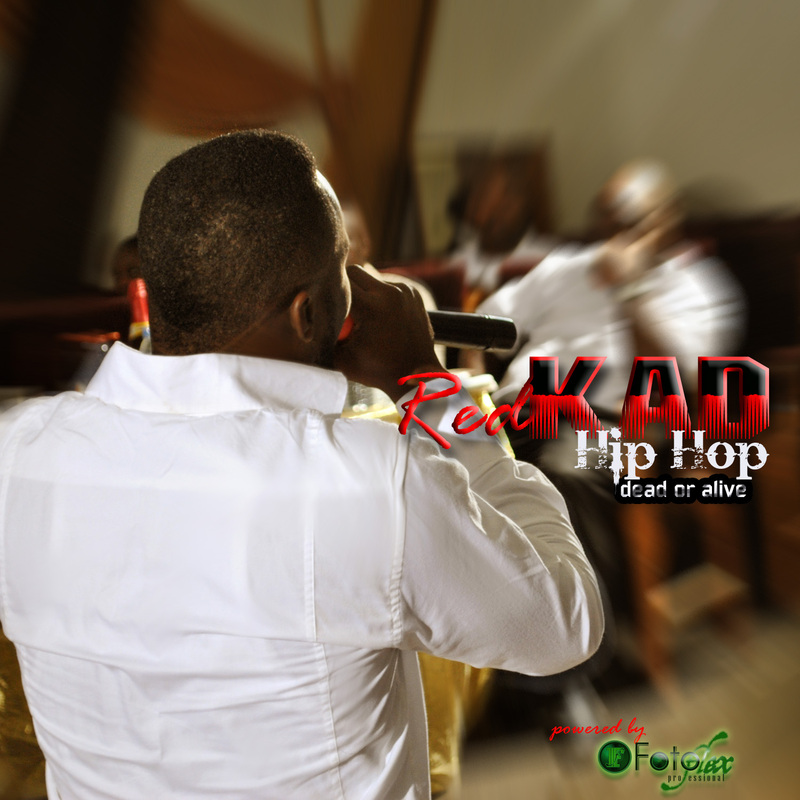 Redkad is fast becoming Nigeria’s deepest lyricist. 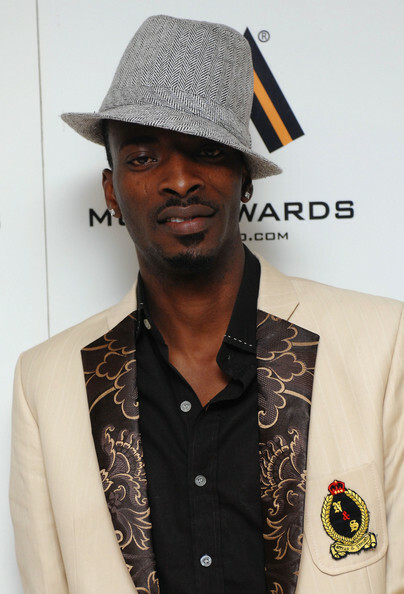 He is a super lyricist and has a very good delivery too. Born and brought up on the streets of Okota,Lagos. Redkad grew up listening to concious emcess like Nas, Jayz, 2pac, Krs-One , Common ,Guru , Prodigy, Dead Prez, Modenine, Proverb e.t.c. 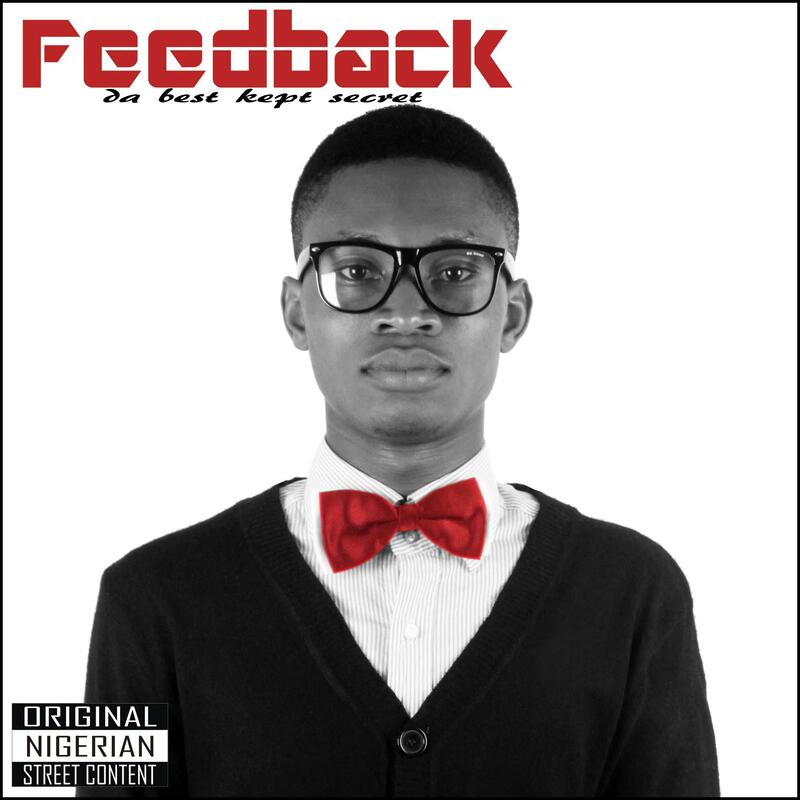 An indigine of Abia state he’s is a special blend of education and music as he aims to show that Nigerian artiste can as well be intelligent. 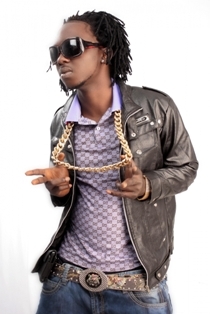 As a forerunner to his album which is expected to drop later in the year,half of his mixtape HIPHOP (Dead or Alive?) 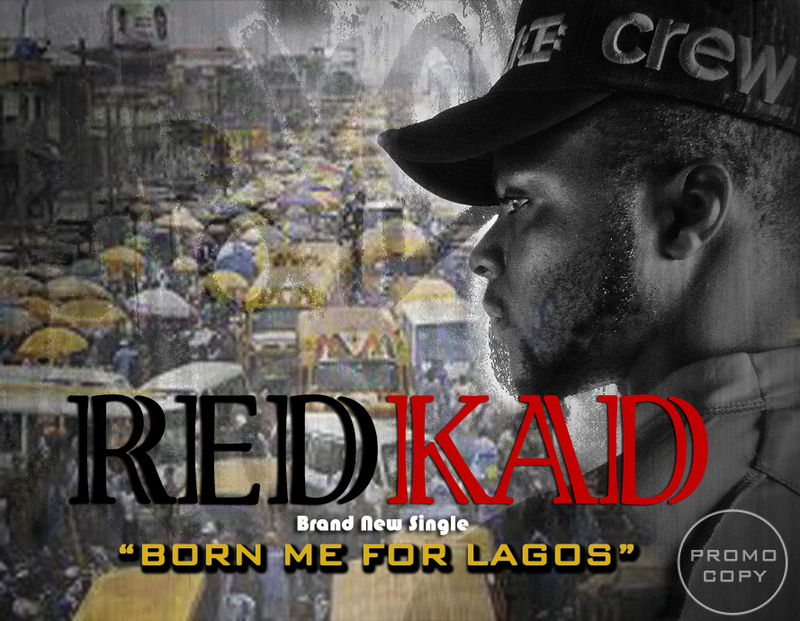 has been released on the internet and is free for download and more recently his first single Born Me For Lagos produced by a london based producer La ‘Trax is gaining alot of ground and respect nation wide.